Dogs are the most common pets and many people just love keeping them. However, while many people do treat their dogs as members of the family, there are also many dogs that are put to sleep each year – and this is no small amount, literally thousands upon thousands of dogs suffer needless deaths, simply because the owners cannot handle them or think their dog dogs are too disruptive, aggressive or untrainable. Contrary to this popular opinion, it is simply not the dogs that are too disruptive and untrainable, but it is the fault of the owners who do not know how to teach and educate their dogs. Simply giving your dog food and water and talking it out to a walk each day is not enough to develop and happy and content pet. 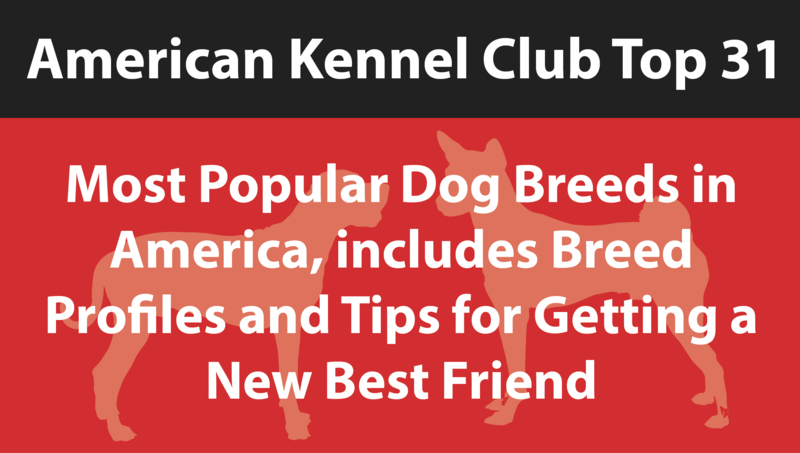 Dogs need to be socialized, and trained so that they may make the great companions they have the potential to be. It is the owner’s responsibility to realize that their dog is not incapable of being trained to be a polite and respectable member of our human society. Do not think that all dogs are not capable of being trained; all dogs can be perfectly well behaved dogs if their owners would take the time and the effort to first find the education and then apply the proper training techniques. Dogs are lovable creatures and can be an important part of your family. 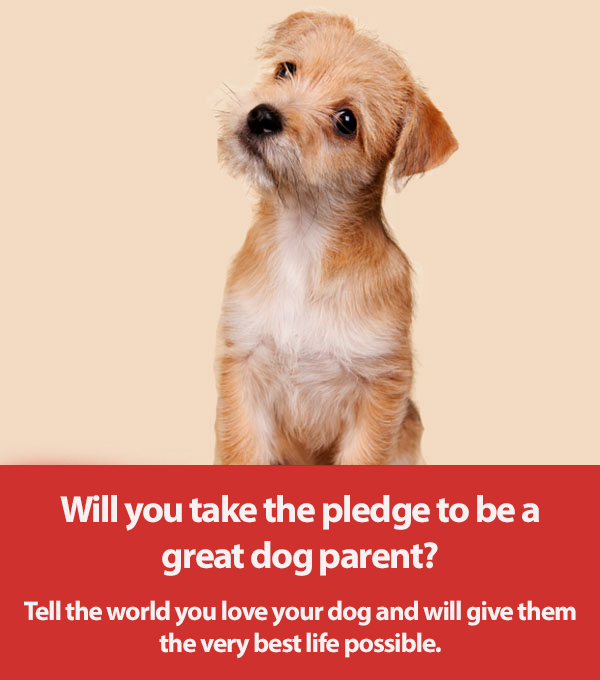 Imagine if your disruptive dog stopped doing all his troublesome acts and just acted simply as a nice dog should – wouldn’t you adore him more? And believe me once trained he will adore you more, that is how dogs work – and training them is not that difficult and with our help on this site, we will bring your dog to the place in your life, you want him to be, in no time. Have a trained, wonderful dog be a part of your family – no dog should be made to suffer just because it acts like any untrained animal would. This Web Page was created with the intent to do what is necessary for the sake of our dogs. So please study this site and then then take the time to apply what you have learned, then you can enjoy the proven happy and positive benefits of being associated with man’s best friend. You can rest assured that everything contained on this site utilizes only positive training techniques, with professional care and attention. Every dog has the potential to be the perfect (or close to it) pet. In in my career, I have trained countless dogs. Having been involved with AKC Obedience and Confirmation Trials, I have also been employed as Head Trainer for one of the largest Stage Theatrical group’s in the country, that along with doing my own trick dog act in various venues. My dogs have been featured and performed live on Fox TV, Animal Planet, and other Major Television Stations, and have worked in major commercial advertisements.